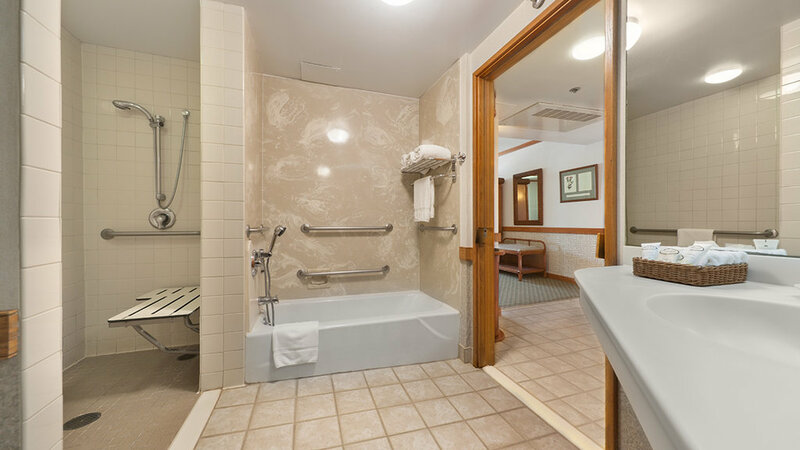 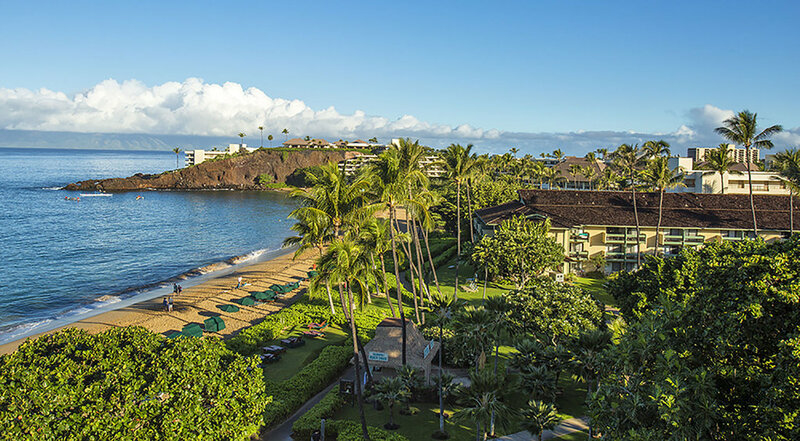 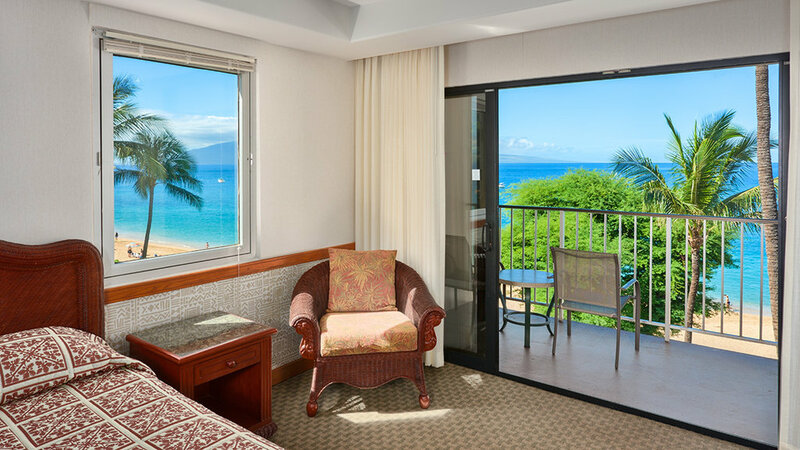 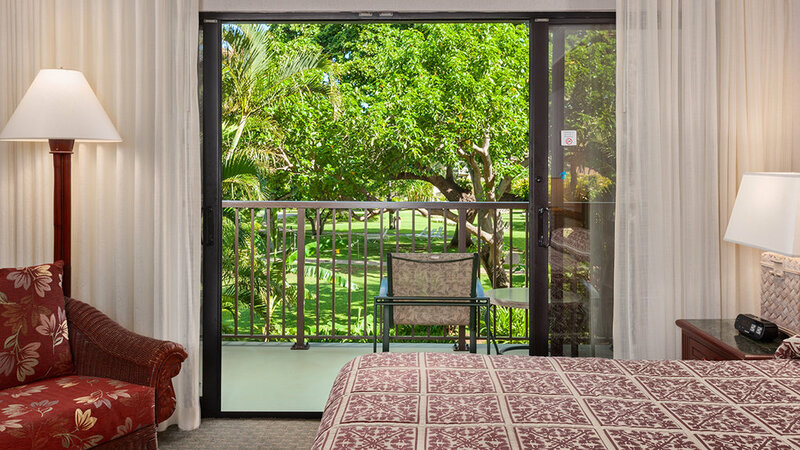 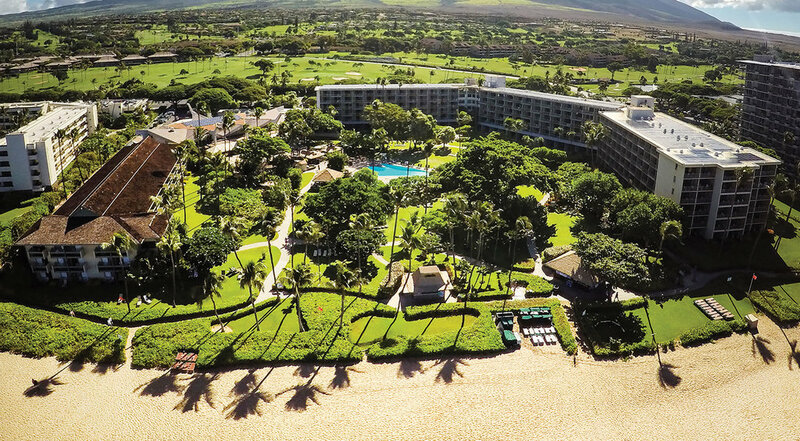 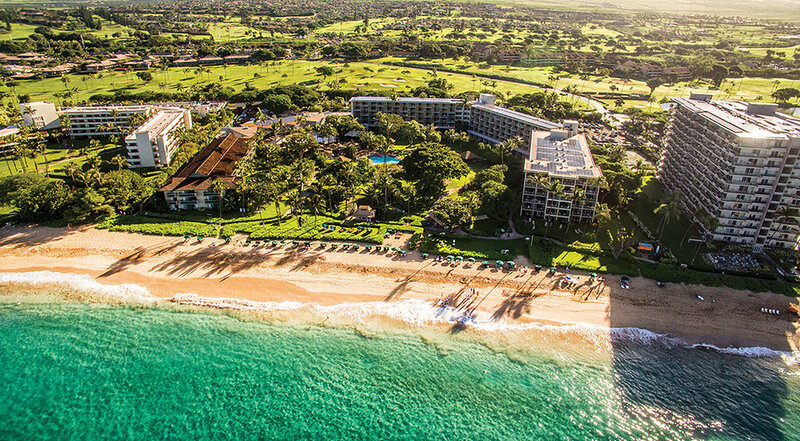 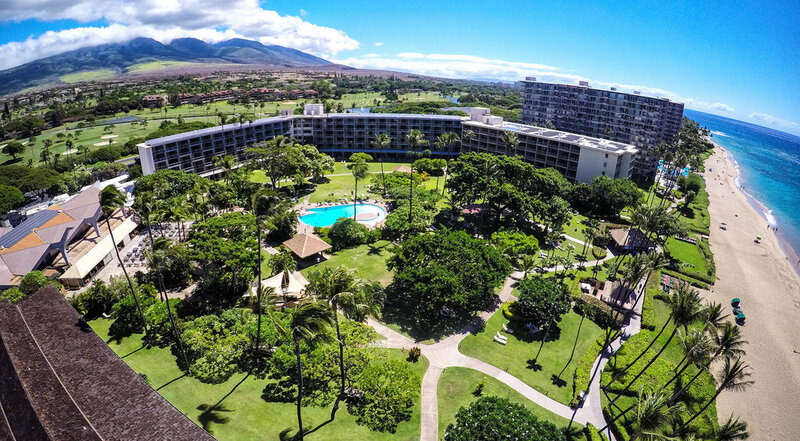 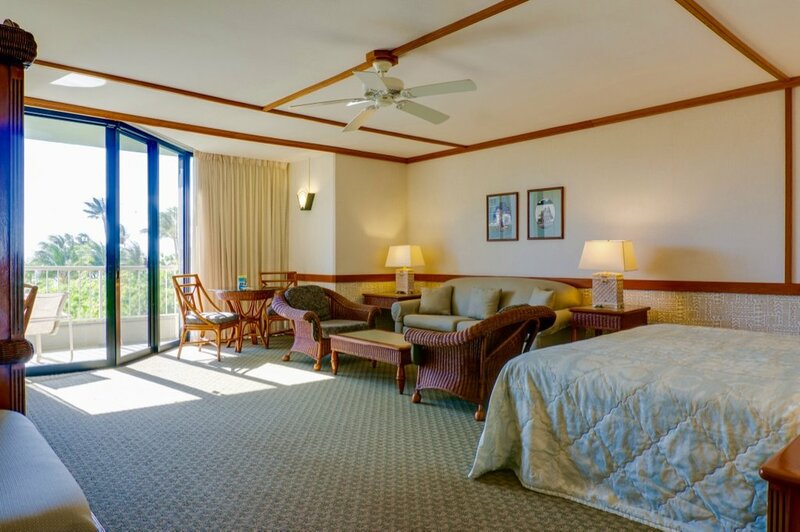 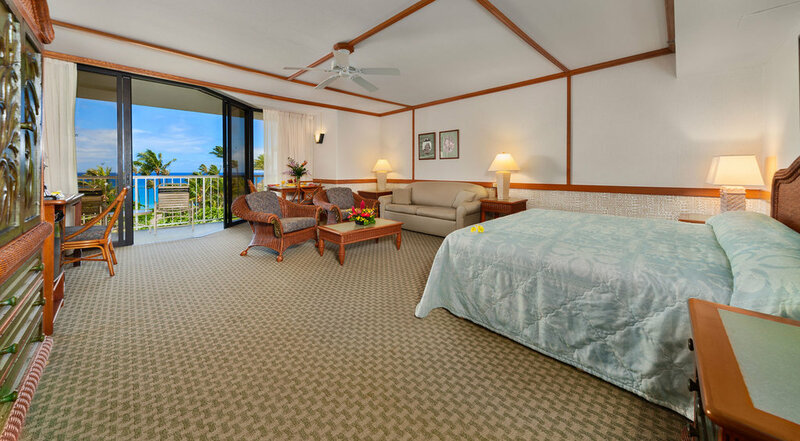 Located in the heart of Maui's premier resort fronting the flawless 3 mile stretch of world-famous Ka'anapali Beach, and officially recognized as "Hawaii's Most Hawaiian Hotel" and : 1 Best value in Hawaii. 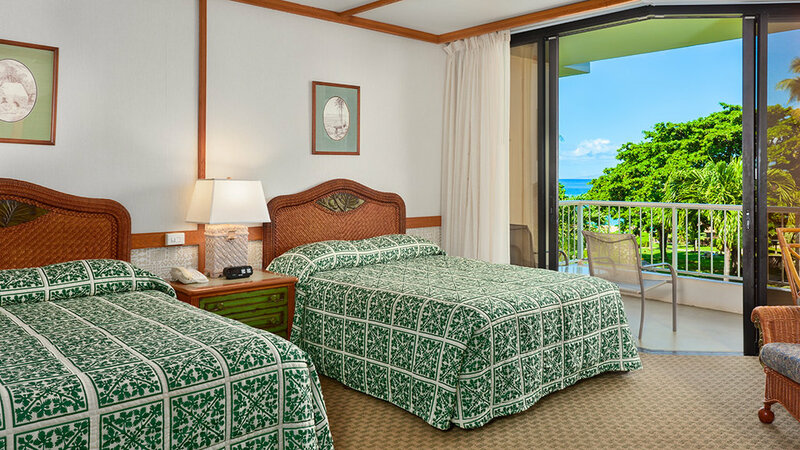 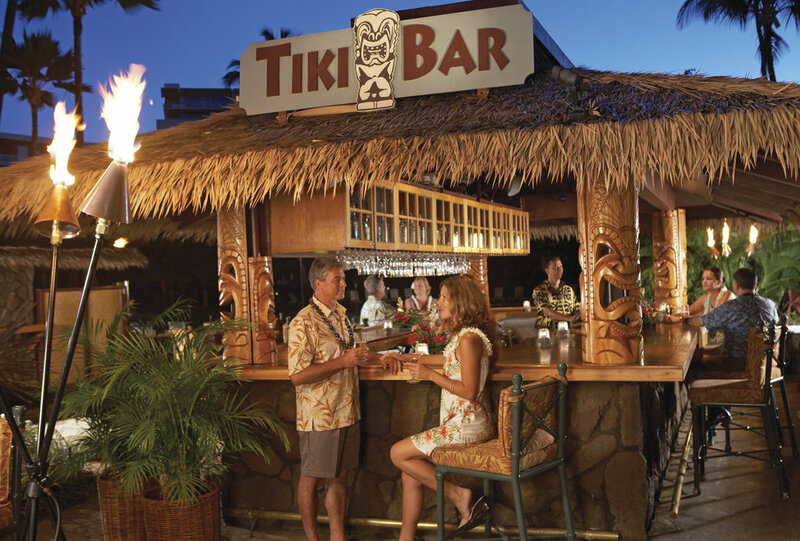 With 432 rooms, one main restaurant Tiki Terrace - along with the Tiki Bar and Grill, this is the ideal setting to turn Hawaiian dreams into lifelong memories. 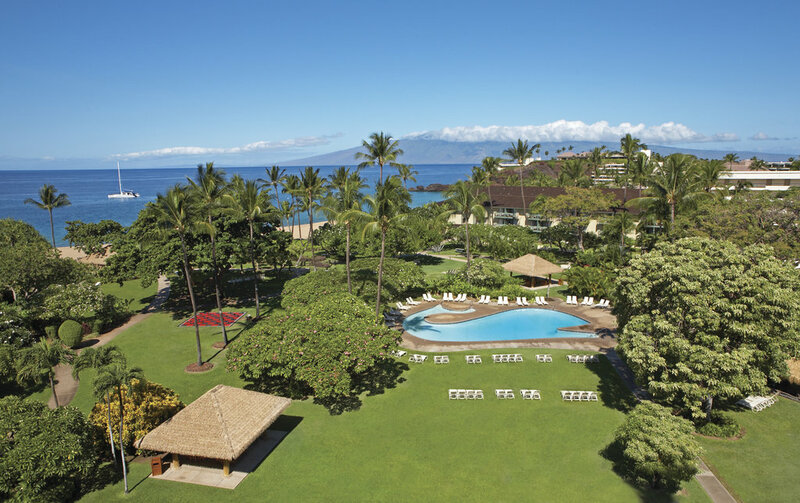 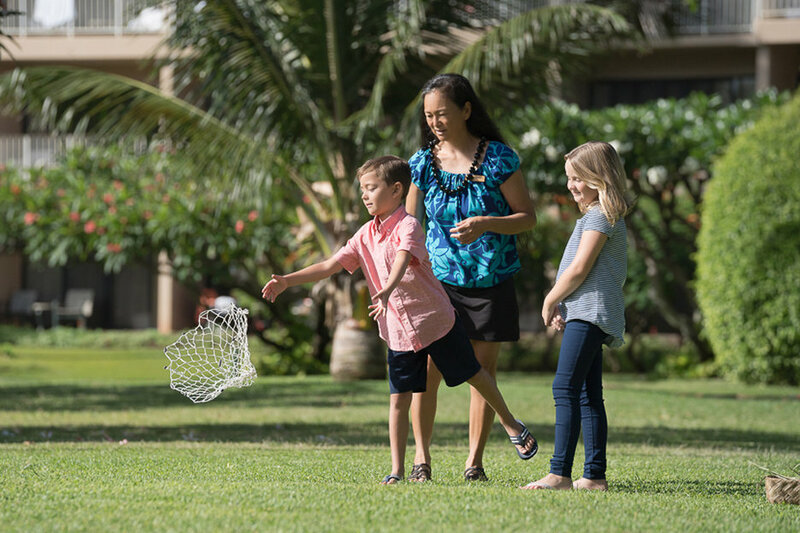 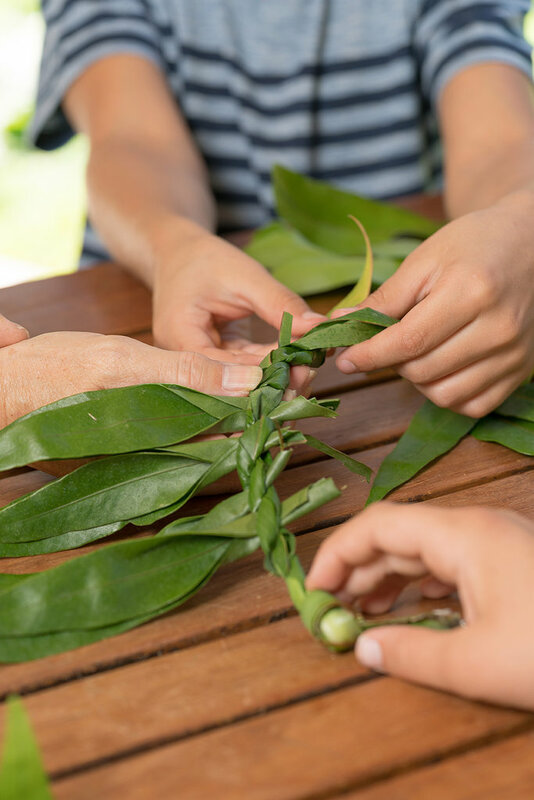 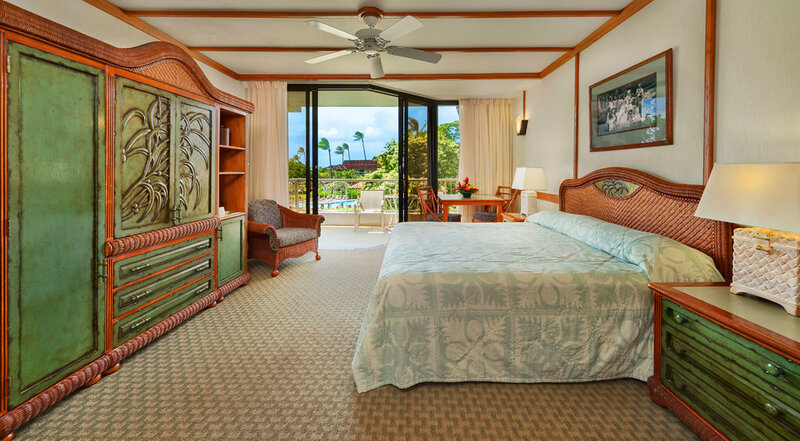 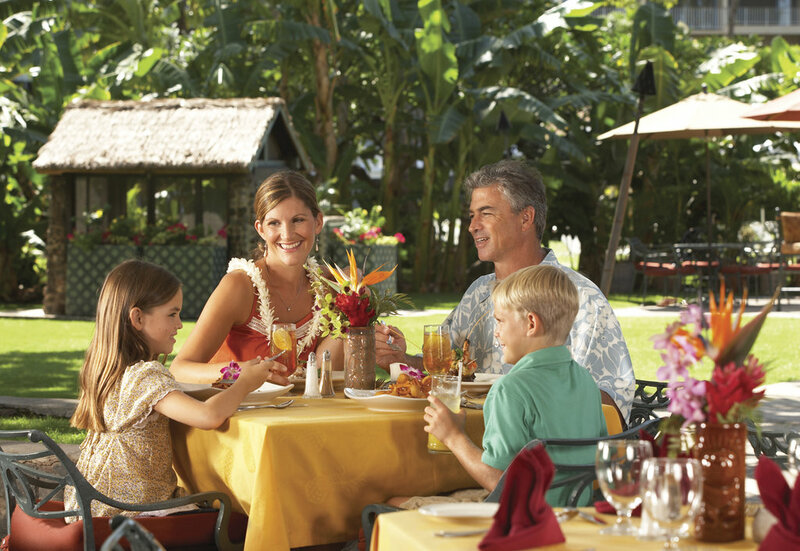 Serenades by singing employees Hawaiian regional cuisine second-to-none, complimentary hula show, daily interactive Hawaiian cultural activities, free year round children's program, daily arts and crafts, welcome breakfast and departure kukui lei ceremony add to the value. 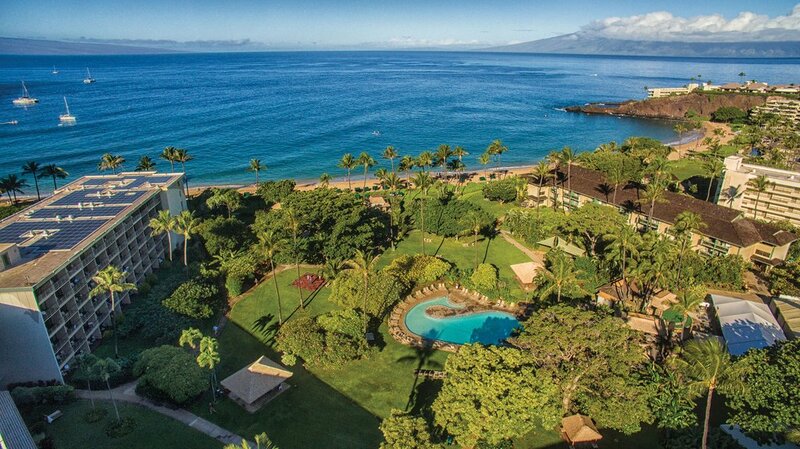 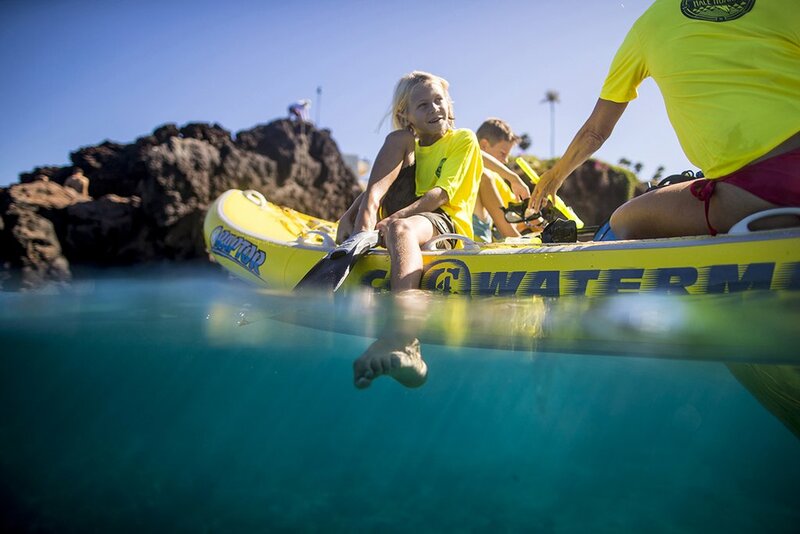 Enjoy Hawaiian hookipa (hospitality)...aloha at its best! 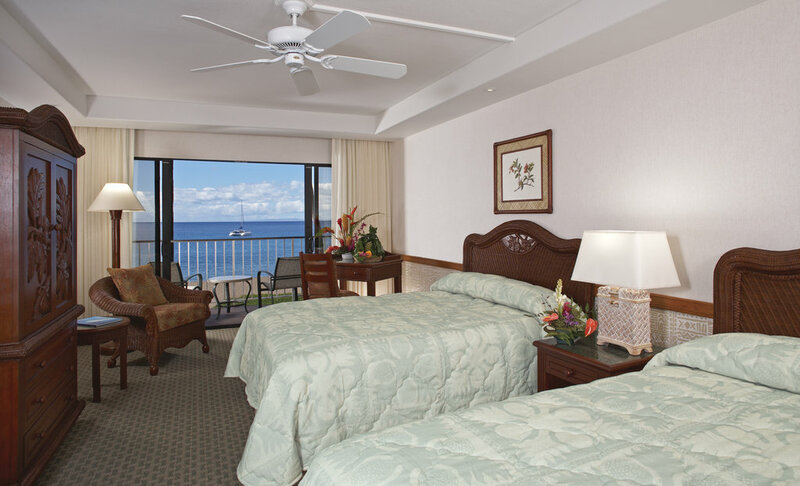 * My Time expedited check-in and checkout.